A big news day to digest with CBS3 this morning. 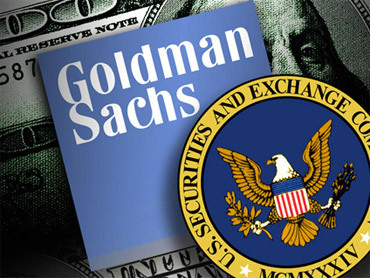 I'll be writing more on the Goldman settlement this weekend, when I can wrap my head around the broader implications. Here's more information about the foreclosure crisis that's sweeping the country.